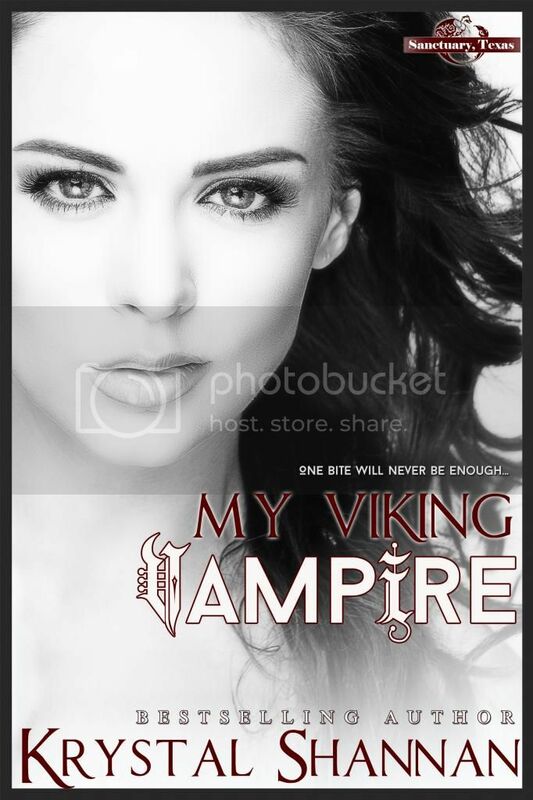 My Viking Vampire is a full length paranormal romance. I absolutely loved creating this new world and all the characters that line the pages! The Sanctuary, Texas series will be continued with book 2, My Dragon Masters, coming out next month! Heck ya! I am so excited to read this next book!! !.